There is a new girl group in the K-pop scene. 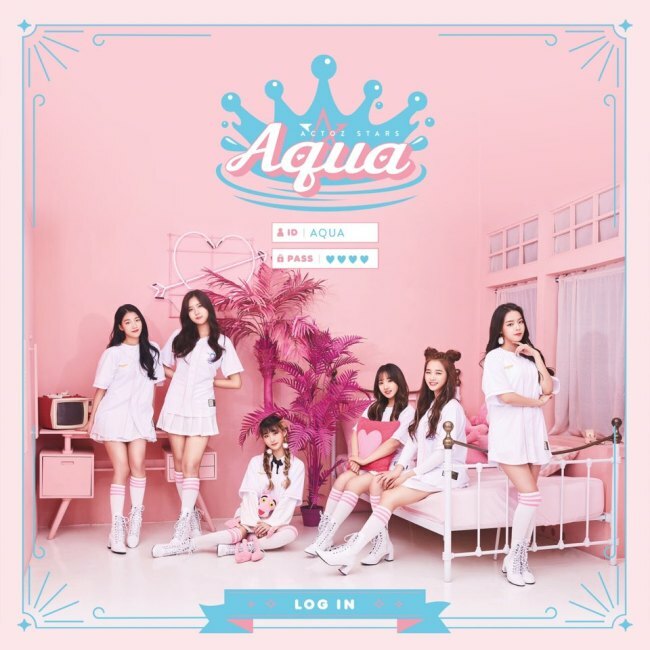 Billing itself as the very first “e-sports girl group” in South Korea, Aqua hopes to incorporate gaming into the growing music scene. But with the novel concept of e-sports, the group is already gaining attention, including from gamers, since its debut single with the fitting title “Log In” was released in November. Aqua has largely stuck to its concept so far, appearing at a gaming event organized by its agency and game developers Actoz Soft and Kakao Games earlier this month. Furthermore, the group’s manager is a former professional gamer specializing in “StarCraft II,” whose current job entails overseeing the act’s dance and singing practices as well as game coaching. 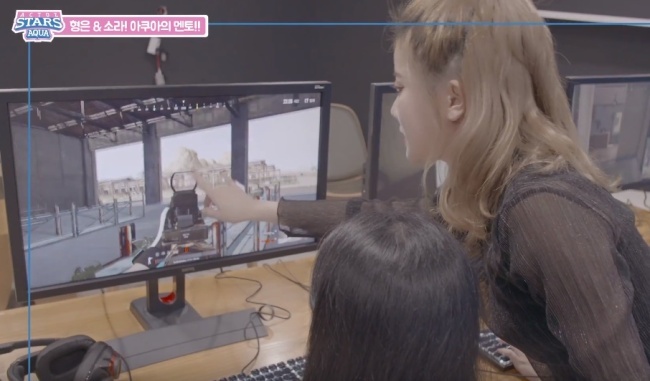 In an interview clip uploaded on the group’s official YouTube channel, the bandmates were seen immersed in a first-person shooter game. Another video featured their visit to G-Star 2018, the country’s largest gaming event. When the group was unveiled in early November, Actoz Soft CEO Guo Habin said professional gamers are now enjoying as much popularity as celebrities and that Aqua marks a “new business direction” that mixes gaming and entertainment. 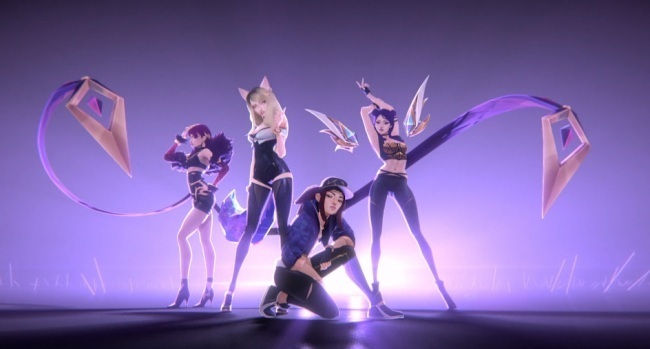 In the same month, virtual K-pop group K/DA, created by Riot Games, released its debut single “Pop/Stars,” which featured the voices of (G)-IDLE’s bandmates Miyeon and Soyeon, indie-pop singer-songwriter Madison Beer and vocalist Jaira Burns. The K-pop-tinged tune topped Billboard’s world digital song sales chart soon after its release, and the video for the song has been viewed over 120 million times as of Thursday. A recent study published by the Hyundai Research Institute this week estimated that K-pop sensation BTS is worth over $3.6 billion per year to the country’s economy, as it boosts the brand image of South Korean products abroad.